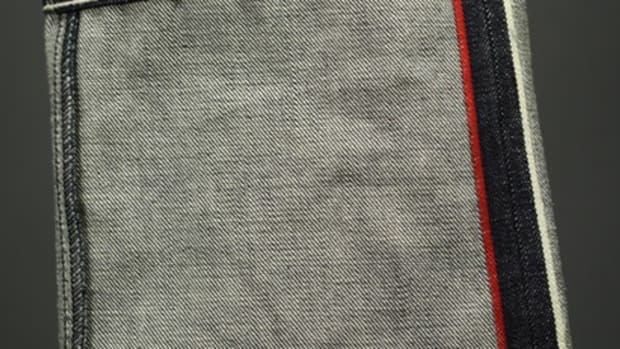 After a long time in the fashion game, Alife is finally taking their first solo foray into high-end denim. 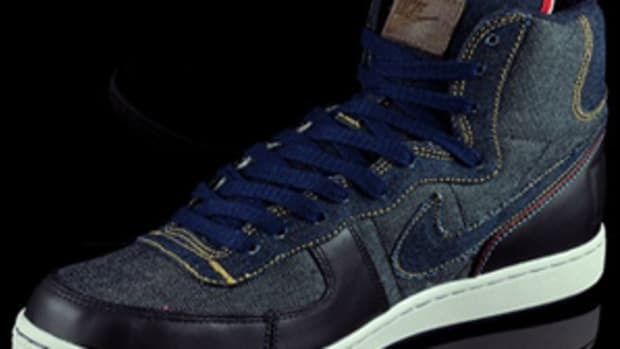 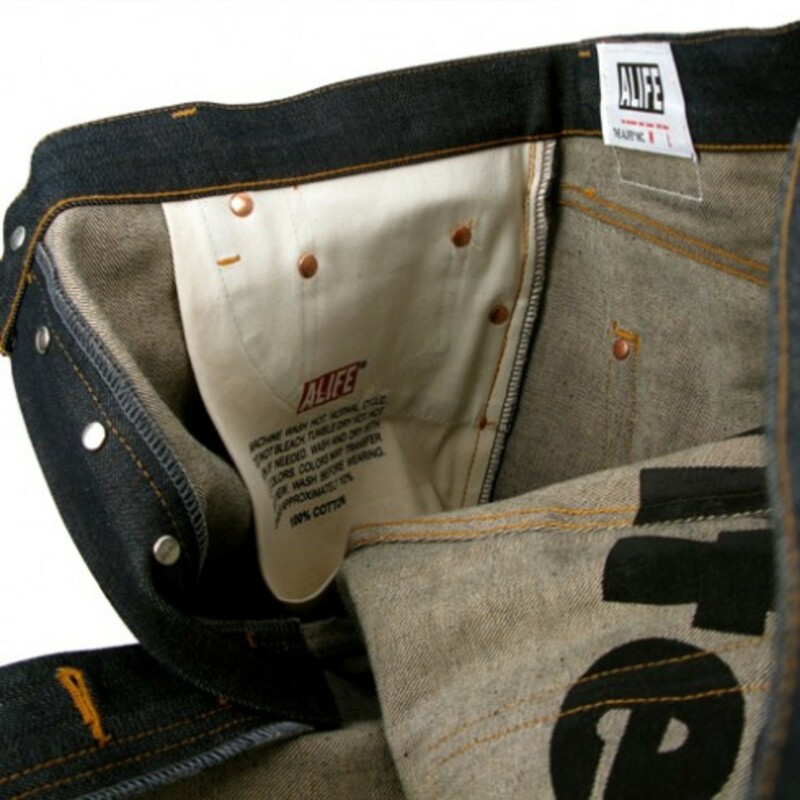 In case you don&apos;t remember, Alife&apos;s last denim project was a collaboration with Levis 501 jeans way back in 2004. 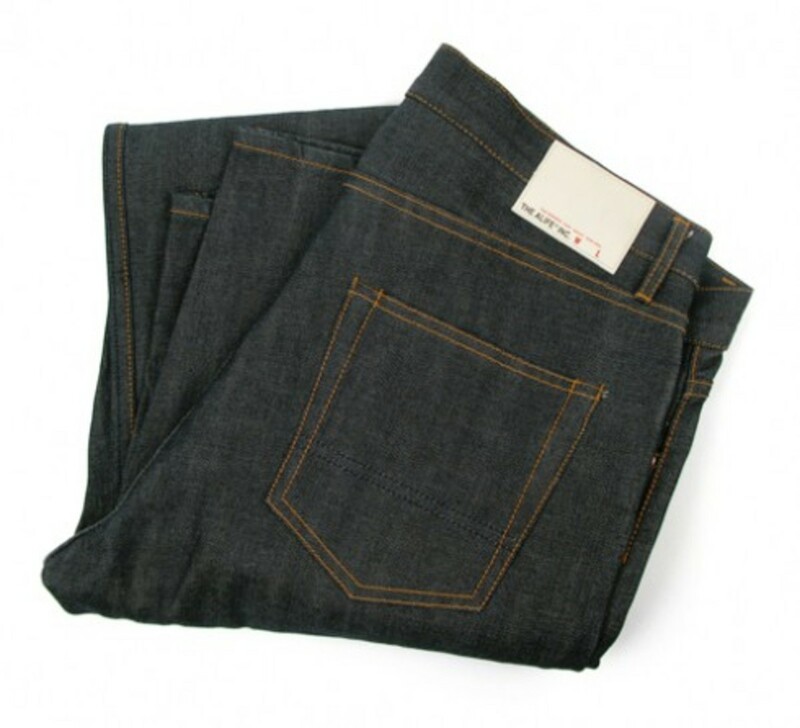 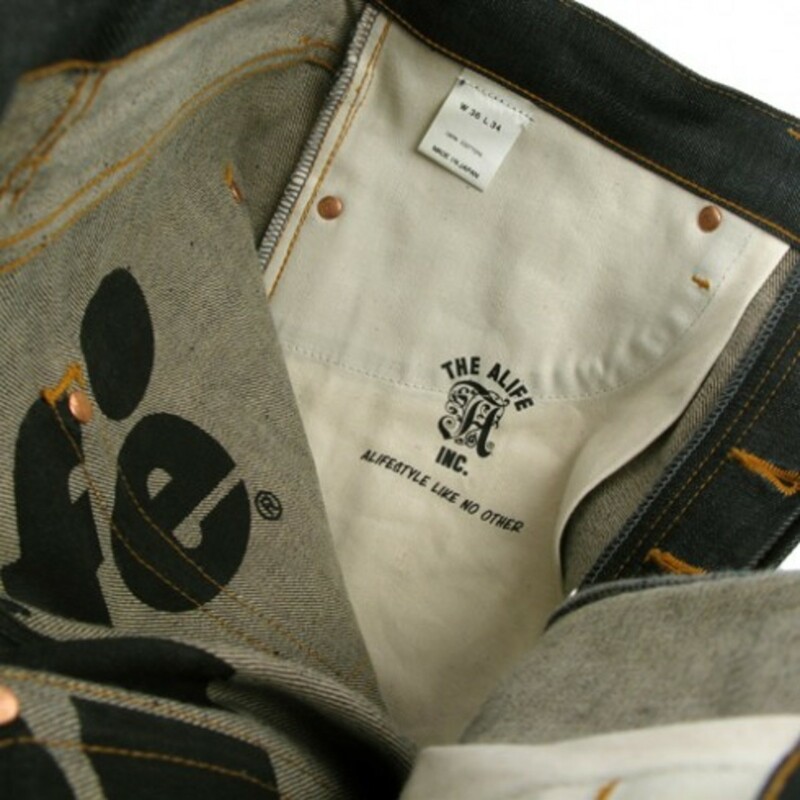 For their first denim, Alife has chosen to use high quality raw selvage denim, which is made in Japan. 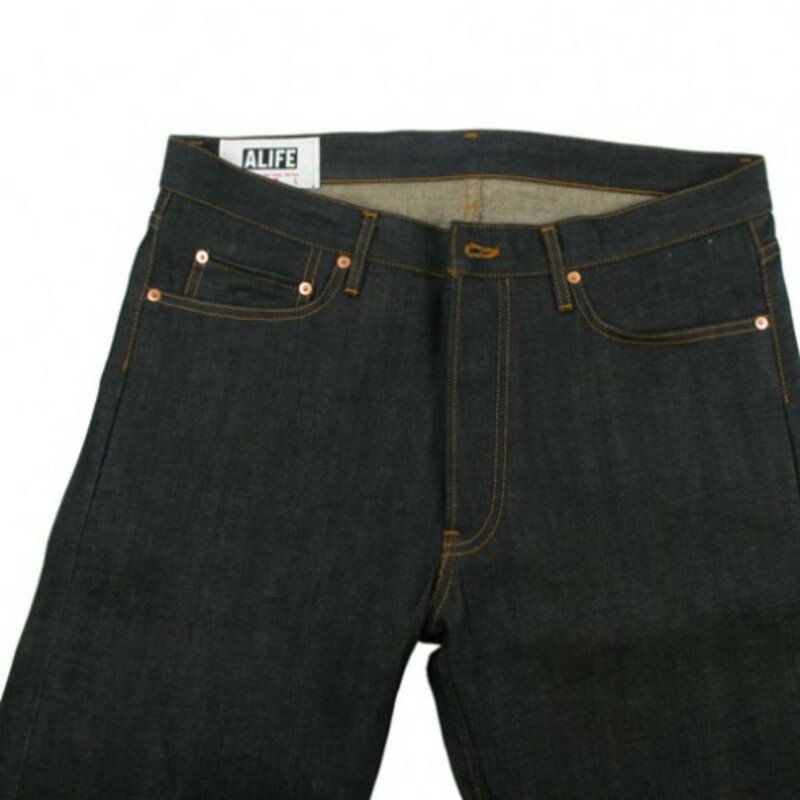 The Alife jeans uses a "dry" or raw selvage denim and light brown stitching. 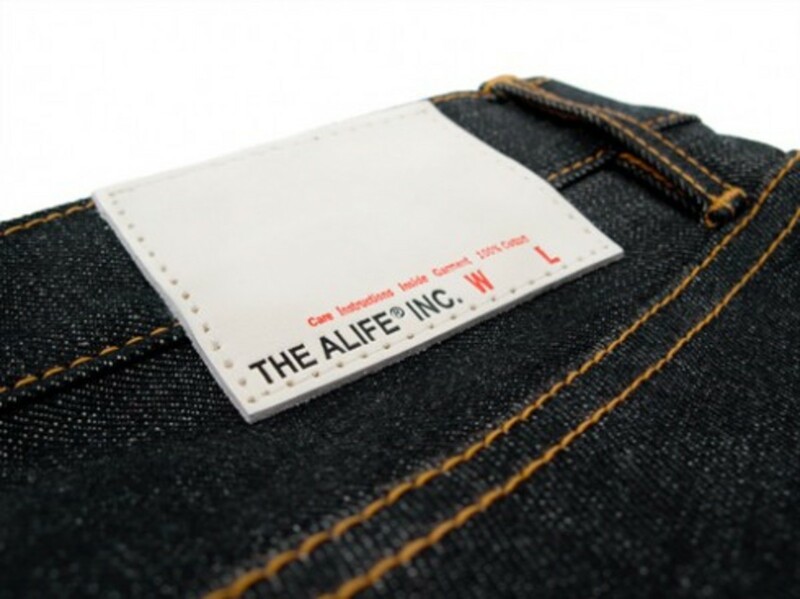 On the outer part of the jeans, the only visible branding is "THE ALIFE INC." printed on the denim label above the back pocket. 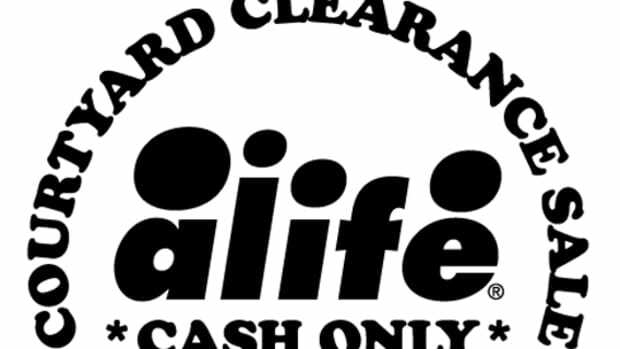 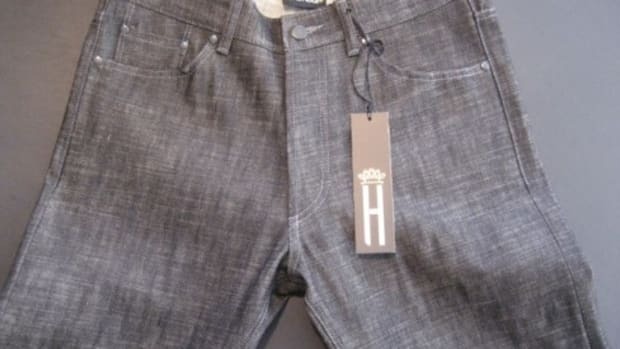 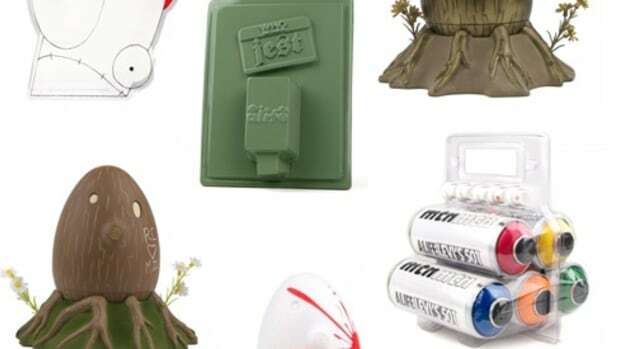 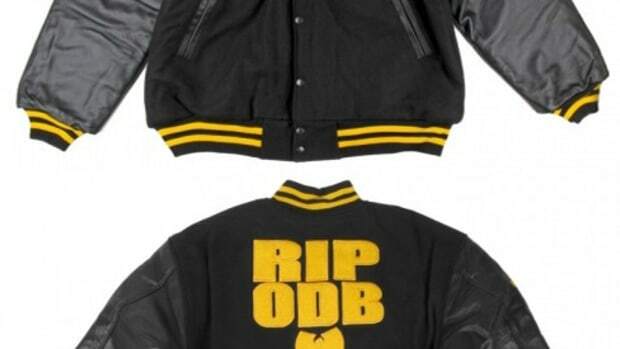 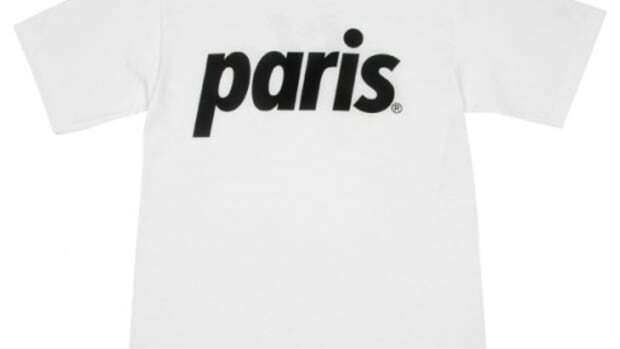 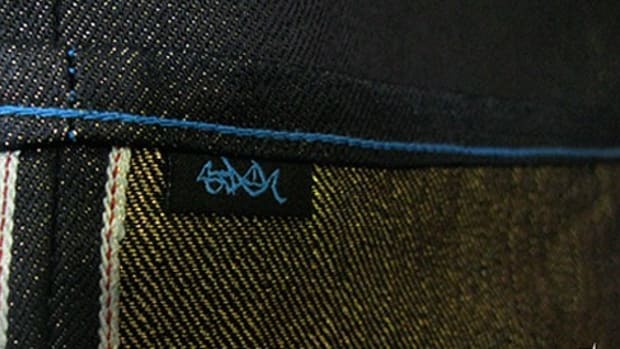 The inside of the jeans, however, features a fairly large "alife" printed in their classic font, just below the tags along with other Alife symbols on both of the pockets (inside the jeans as well). 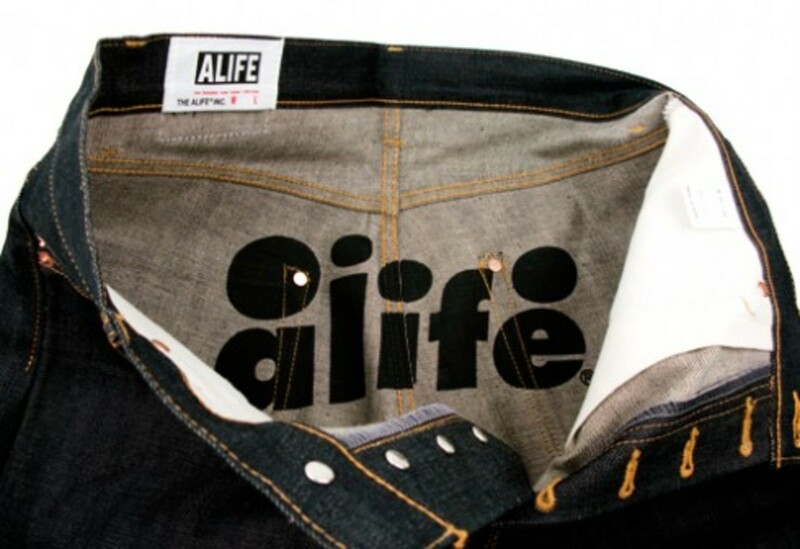 These jeans are available now at all Alife flagship locations.